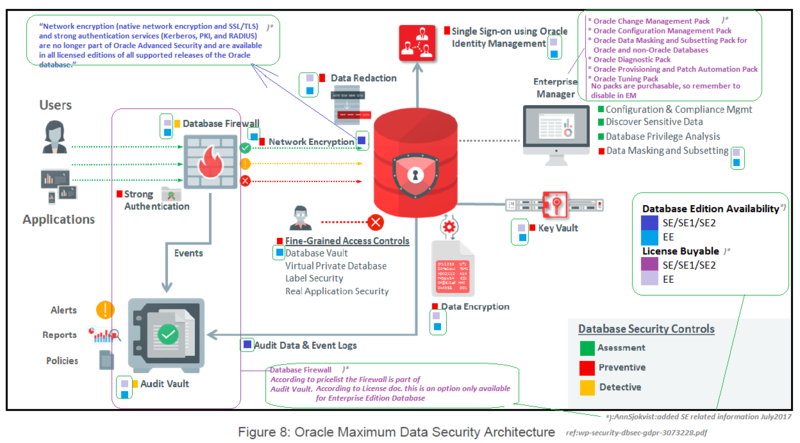 GDPR – Oracle Max Data Security Architecture – SE? 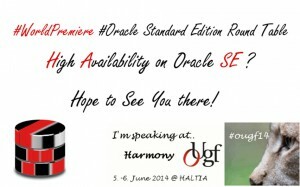 | Oracle Standard Edition – Just love it! As you already guessed, Oracle offers many solutions to tackle the GDPR (General Data Protection Regulation). 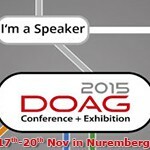 The picture above, is an Oracle (c) and I have added Standard Edition database related information to it. Why? It is simple. Many of the options that Oracle are suggesting requires an Enterprise Edition database, because you cannot buy those options for your Standard Edition database. And the original picture comes from document. Will you investigate alternatieve solutions?